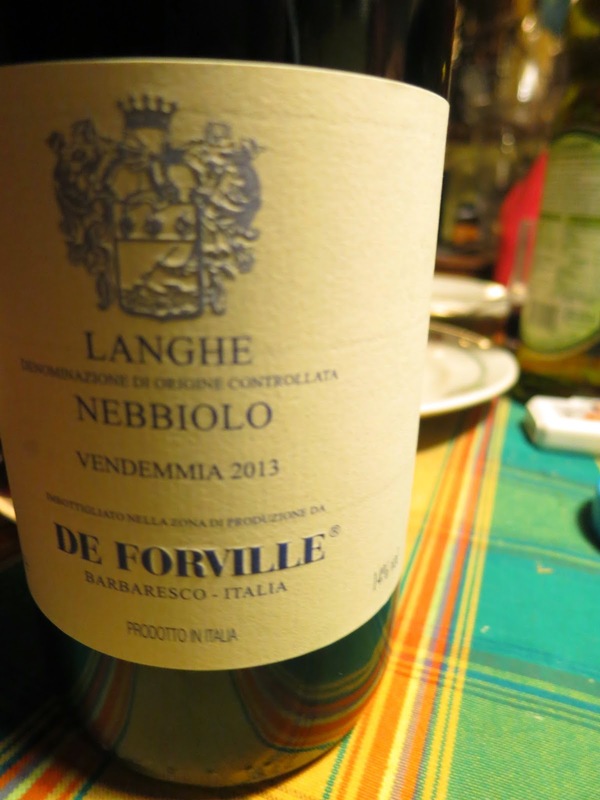 A young Nebbiolo from a Barbaresco producer, that kind of flies under the radar. had the pleasure of visiting few times. It`s located right in the center of Barbaresco town, in the main street, right next to Gaja. Intense color, somewhat dark and deep for a Nebbiolo. Nose is pretty close, some blueberries, blackcurrant. Jumpy accidity and firm tannins. Nevertheless, nice, full and even velvety mouthfeel. Concentrated dark berries for days. Quite long, a bit spicy aftertaste, but still almost sweet even. Just straightforward deliciousness. Nice youthfull Nebbiolo. A promising Prelude for the upcoming 2013 Barbarescos..